I have been working as an English teacher in Japan for over three years now. Currently, I work at a public junior high school, and have worked at three other junior high schools over my teaching career. While your teaching skills may be important, the most important thing for you to have when teaching classes is knowing the textbook. 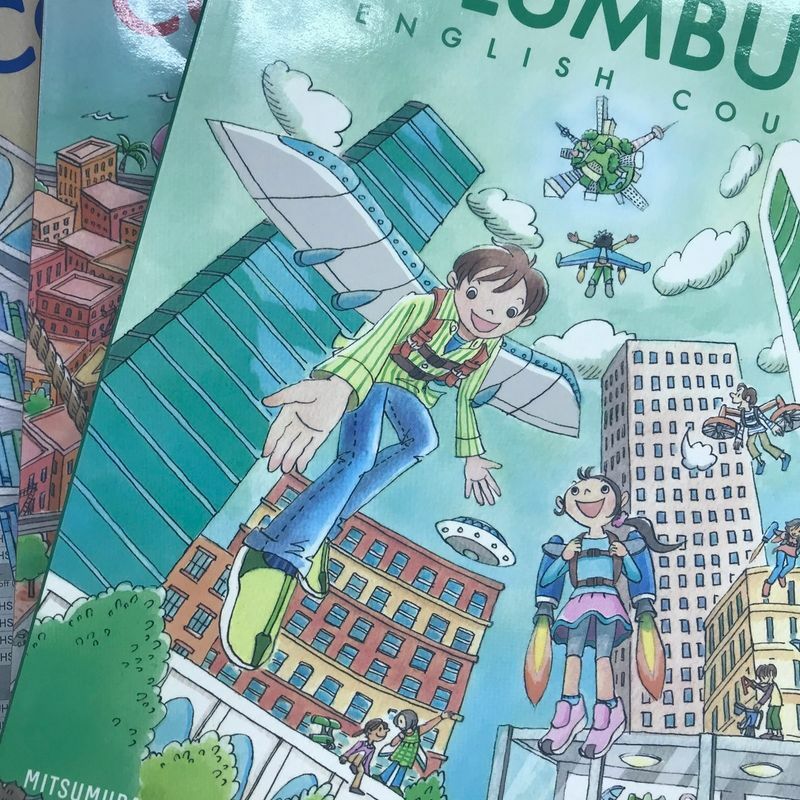 There are five main textbooks circulating around the schools throughout Japan. Having experience with four out of the five of them, I do believe that some are much better than others. However, the choice in textbook is not for us as teachers to decide. Rather, that decision is made by the Board of Education in your city. Honestly, the decision has a lot less to do with quality and more to do with salespeople and costs. It's common for the textbook curriculum to switch every few years. 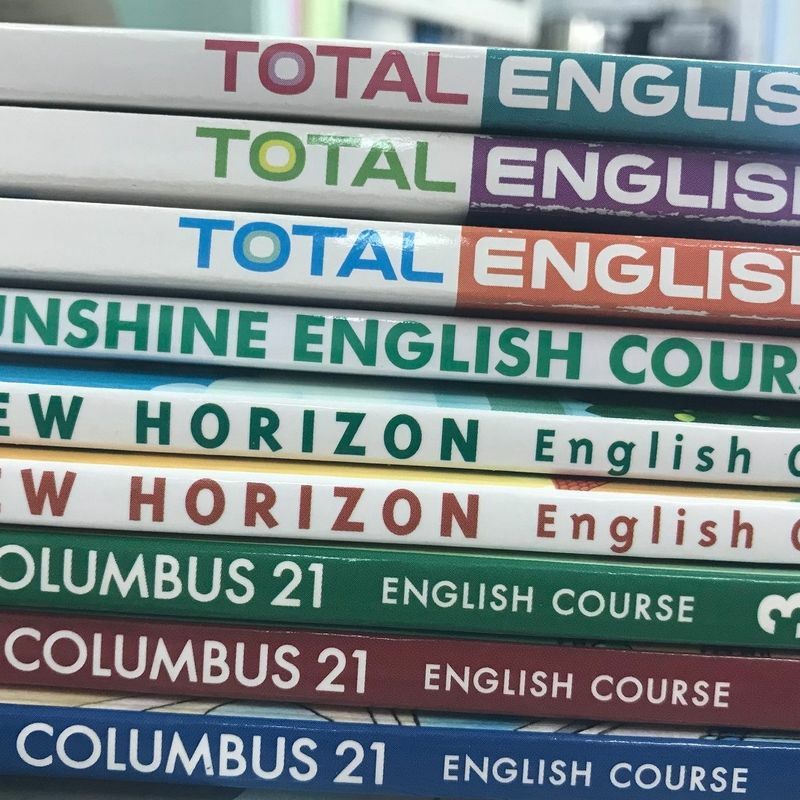 Currently, my Board of Education uses the Columbus 21 series of textbooks. In my opinion, it's the worst that I've encountered by far. The textbook content is dated, the dialogue is clunky and not natural, and the grammar points are introduced in a weird order. But, like I said, it's not for us as teachers to decide. Instead, all we can do to make an effective lesson is to know your textbook! When you start the school year, you should read through the entire textbook for every grade level. This way, you can familiarize yourself with it. Consider it your teaching bible. Even if you start your classes and you realize that you don't touch the textbook at all during your lessons, it doesn't mean you can disregard it. You may create activities or teach the grammar points without using the textbook in class, but that doesn't mean you can't use it to prepare for those things. Look at the way things are introduced, practiced, and reinforced in the textbook series your school uses. Do you agree with it? 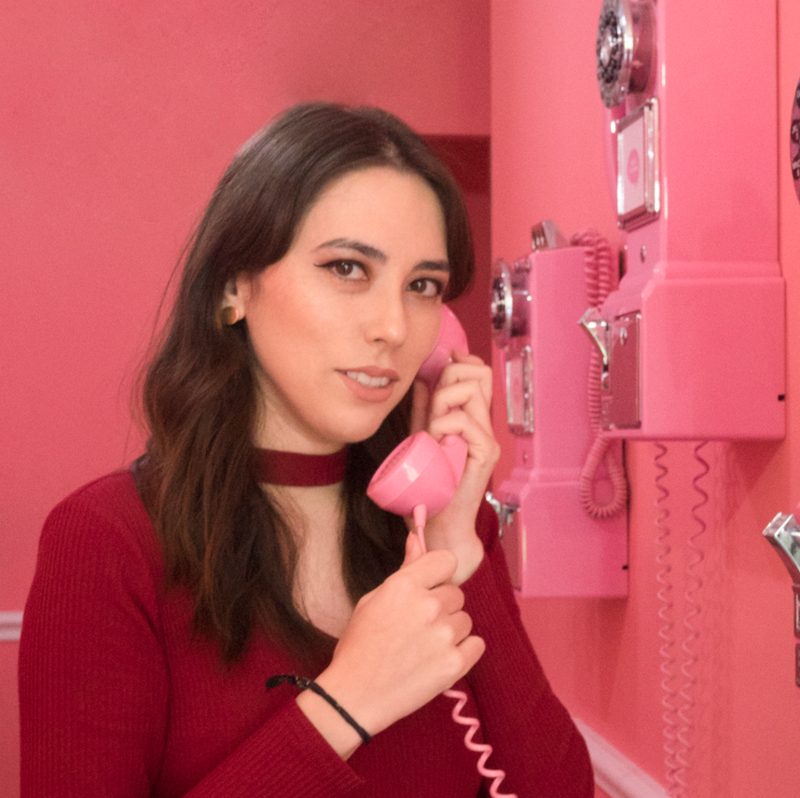 Do you think it can be done better? If you think that there's room for improvement, then introduce it that way. Use your textbook to identify gaps in knowledge and bridge those gaps yourself. And textbooks aren't only useful for teaching. When creating activities, you should always use the vocabulary index in the back of the textbook to ensure that you're only using vocabulary that the students know. And if you catch yourself using an unfamiliar word, make sure to define it. No matter what textbook your school uses, it is the backbone of the English curriculum at that school. Every lesson should rotate around its contents, and it makes things a lot easier if you're actually familiar with it. Use it to make your students better in English and to make yourself a better teacher!